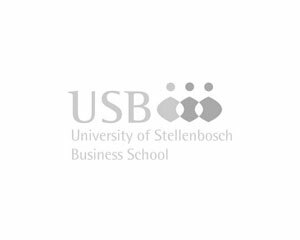 Since 2009, LifeLab has offered coaching academic services to the Graduate School of Business at the University of Stellenbosch. This has included Roger Maitland working as a Visiting Lecturer on the M.Phil in Management Coaching, and designing the Personal Construct Coaching module offered in the masters programme. Roger has supervised a number of masters dissertations for the USB. Roger also teaches on the Certificate in Coaching offered through USB Executive Development Ltd, and has offered coaching modules on senior and middle management programmes in South Africa, Kenya and Botswana on customised corporate programmes. Roger Maitland has also worked as Learning Process Facilitator on the Metropolitan Health Senior Management Programme, the Durban Auto Cluster Management Development Programme, the Sandown Motors New Managers Development Programme and the open enrolment Management Development Programme.